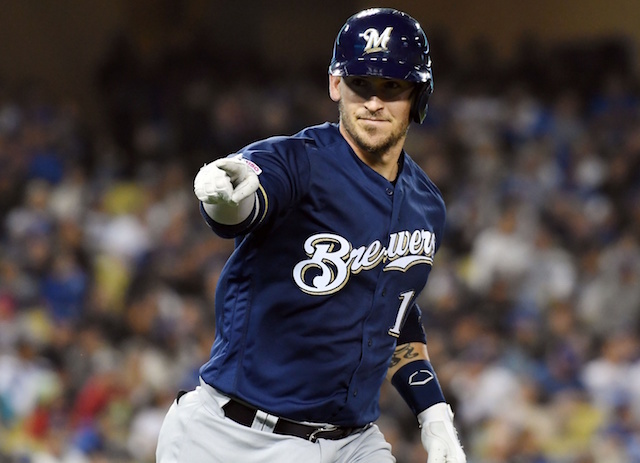 While the MLB free agent freeze eventually broke for Bryce Harper (record-setting 13 years and $330 million) and Manny Machado (10 years, $300 million), several of the sport’s top players, including Dallas Keuchel and Craig Kimbrel, remain on the open market. Although there was reported from teams throughout the winter, during Spring Training and into the start of the 2019 regular season, neither Keuchel or Kimbrel have appeared close to signing a new contract. In Kimbrel’s case, he reportedly was seeking a deal upwards of $100 million even as teams continued to show financial restraint. At this stage, some are speculating Keuchel and Kimbrel won’t sign until June — after the 2019 MLB Draft — so draft pick compensation will not be a factor. 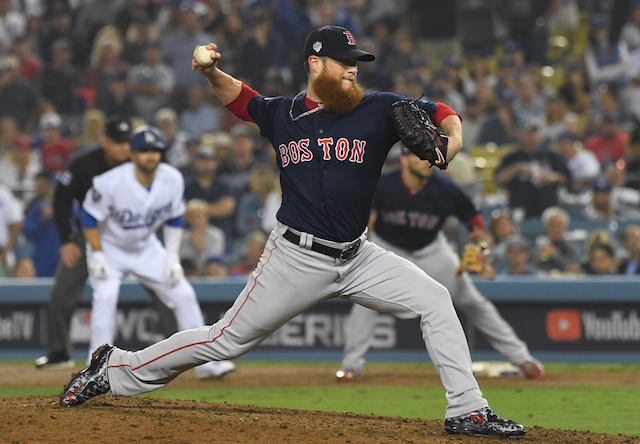 With the Los Angeles Dodgers bullpen again proving to be somewhat of a weak spot, there’s been a growing sentiment for the club to pursue Kimbrel as a late-inning option to pair with Kenley Jansen. It’s a strategy the Dodgers pursued in a near-trade for Aroldis Chapman, and when they had reported interest in Davis and Greg Holland. Kimbrel had some struggles during the 2018 season but closed the year out on a positive note. 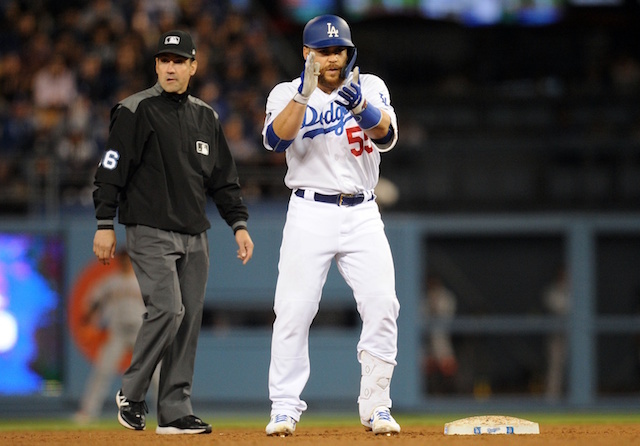 The right-hander was aided by former Dodgers closer Eric Gagne, who noticed Kimbrel was tipping pitches and helped correct the issue prior to the World Series. 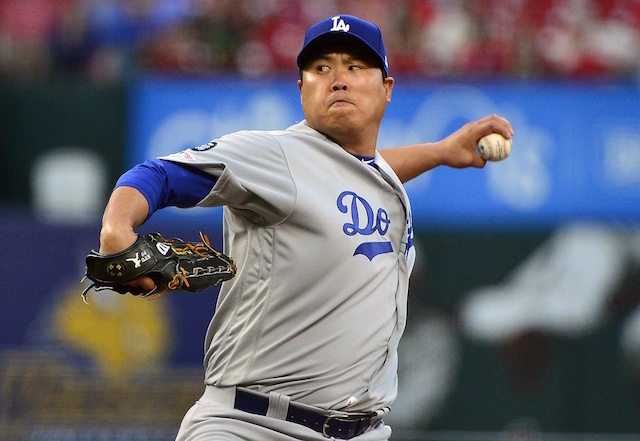 Kimbrel went on to appear in four games, converting one save and holding the Dodgers to a .188/.278/.438 while allowing two runs in 4.1 innings.